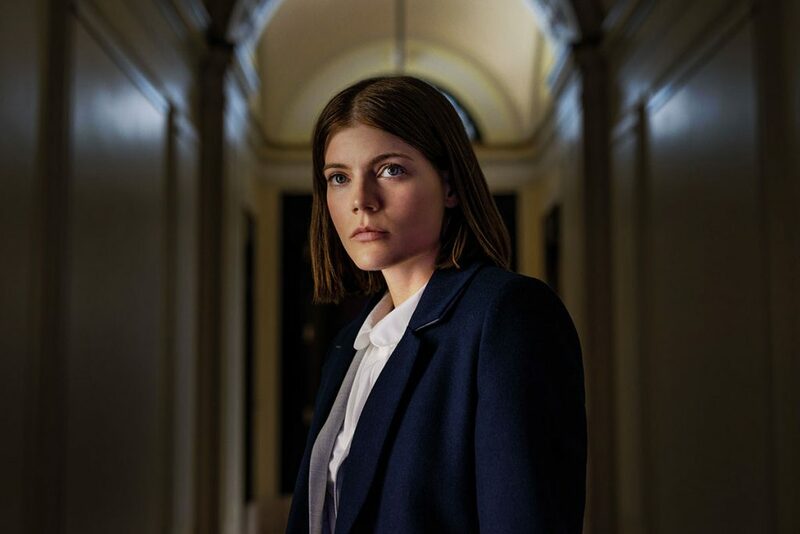 Lionsgate and Liberty Global’s paranormal spy thriller The Rook centers on a woman who wakes up in a park with complete amnesia, unable to remember her background or identity – and unconvinced it is her own. She eventually takes on the government agent identity of the body she inhabits in order to understand the paranormal forces at work that want her dead. “The Rook explores issues of identity, memory and false memory, as well as betrayal by family, friends and colleagues,” explains Lionsgate Television chairman Kevin Beggs. The drama – which Lionsgate had previously placed at Hulu – is to air on Lionsgate-owned cable channel Starz in the US next year, and across Liberty Global’s European platforms and Liberty Latin America. Lionsgate will distribute it elsewhere. “After Hulu decided it wasn’t quite the right fit for them, we turned to Starz, which we had recently acquired,” explains Beggs. With its strong female lead characters, and robust and interesting mythology, we thought the show could be perfect for them. The show is based on the novel by Australian author Daniel O’Malley, underlining the importance of literary IP to television in the current drama landscape. “In a 500 scripted series universe, IP with a built-in fan following is critically important. It is not the only way to develop and launch a series, but it’s becoming the norm rather than the exception,” says Beggs. The show, which is currently in the final stages of production in London, is one of the first originals out of Liberty Global, which has a minority stake in Lionsgate. “Liberty Global is part of the Lionsgate extended family and an investor in our company. In the last several years, they have launched a variety of content initiatives and actively sought out original programming to complement their carriage agreements,” says Beggs. According to Beggs, the show will appeal to commercial broadcasters, premium platforms and streamers. Lionsgate Television’s extensive slate of drama includes Dear White People and Orange Is The New Black for Netflix, as well as OWN drama Greenleaf, Hulu’s Casual and CMT’s Nashville. 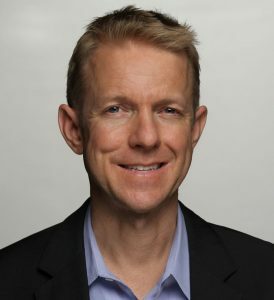 Beggs spearheaded internal committee Lionsgate 360 in order to better integrate the studio’s film and TV operations, and examine how to exploit intellectual property across multiple platforms, including video games.